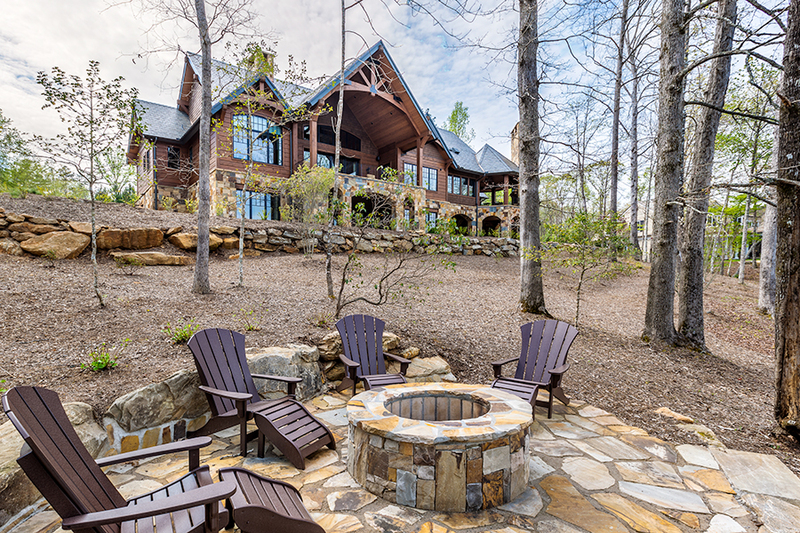 Working with the beauty of Lake Keowee, Semco windows allow the soft natural light of nature bring life to this custom home. 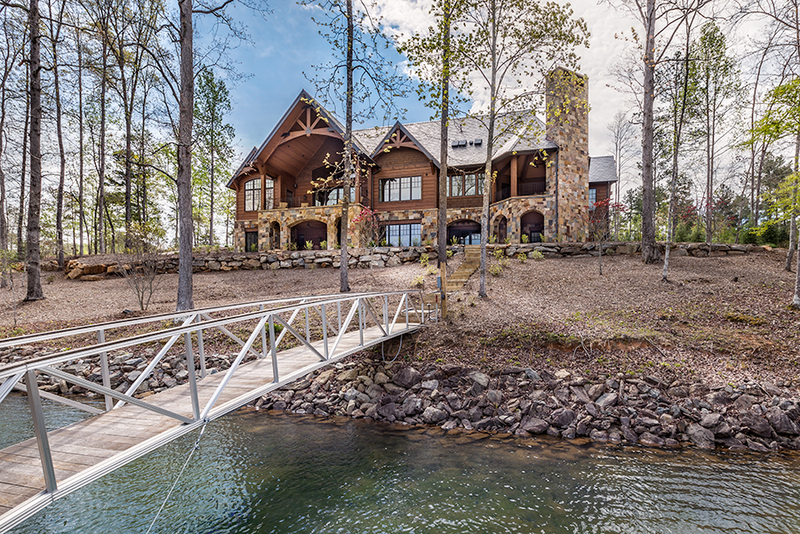 A custom lake home perfected by Ridgeline Construction. Nestled next to Lake Keowee in the Upstate of South Carolina, this home displays its Semco Windows with pride, letting the beauty of nature into it's rooms. Photos by Inspiro8 Studios.